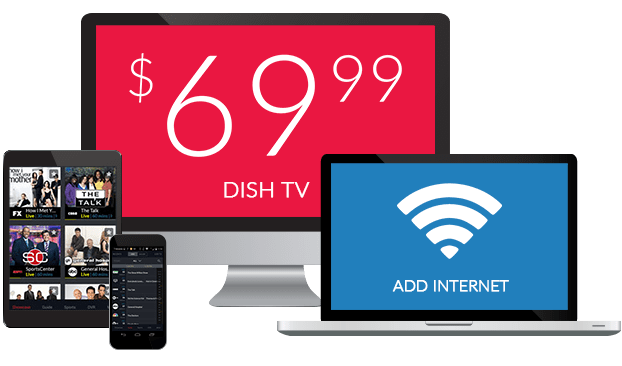 What Channel is Disney Channel – West on DISH? Disney Channel – West is on DISH channel 173. This alternative station for Disney Channel provides the same great content and programming as the regular station does. 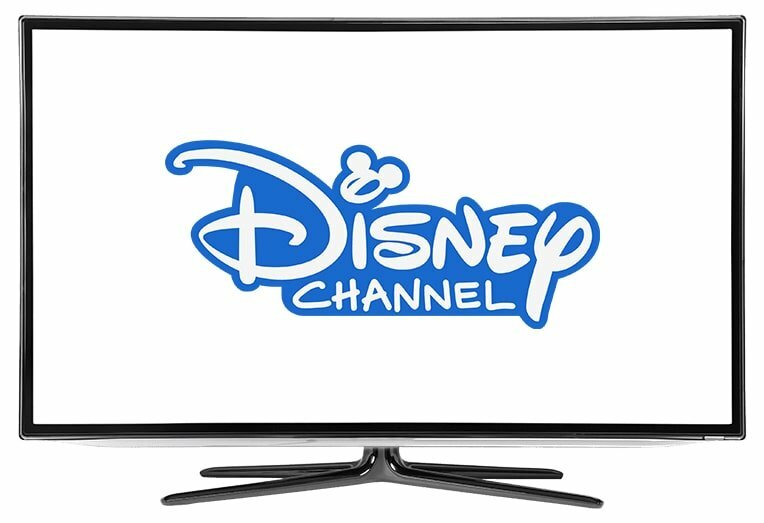 Disney Channel – West shares its programming lineup with Disney Channel, with only slight differences in play order and scheduling. Duck Tales brings you reimagined versions of Scrooge McDuck, Donald Duck, and his nephews Huey, Dewey, and Louie. Huey, Dewey, and Louie help rekindle Scrooge McDuck’s sense of enjoyment after he looks after them on Donald’s request. The rest of the series is spent with the group going on adventures, with Huey, Dewey, and Louie trying to uncover the truth about the disappearance of their parents. In this spinoff of another Disney Channel series, Jessie, three of the Ross children head off to Camp Kikiwaka, a summer camp in Moose Rump, Maine where their parents spent time as kids. The three Ross children adjust to camp life and interact with other camp residents in this funny Jessie adaption. In this television adaption to the film of the same name, Rapunzel’s long hair magically returns. Along with her boyfriend Eugene, his horse Maximus, her pet chameleon Pascal, and her new handmaiden Cassandra, Rapunzel and friends set out to solve the mystery, while enjoying curious misadventures along the way.